Regardless of the size of the contract, we clean all premises to the same high standard and manage the impact on the environment by using environmentally friendly cleaning products and methods. Our cleaning staff are well trained, conscientious and polite and all prospective employees are interviewed thoroughly. Identification is established and all references checked before their employment commences. 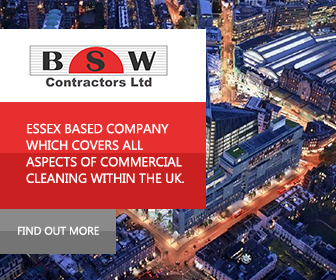 We will provide a personalised cleaning service to meet your budget, needs and programme. All quotations are provided free of charge with no obligation. For most enquires, we would arrange an on-site visit in order to give an exact quotation against your cleaning specification, or if required produce a specification on request. Our reputation, name and quality of service is only as good as the results we produce and importantly manage, therefore we totally understand the commitment required within any project to produce the standards each client requires.